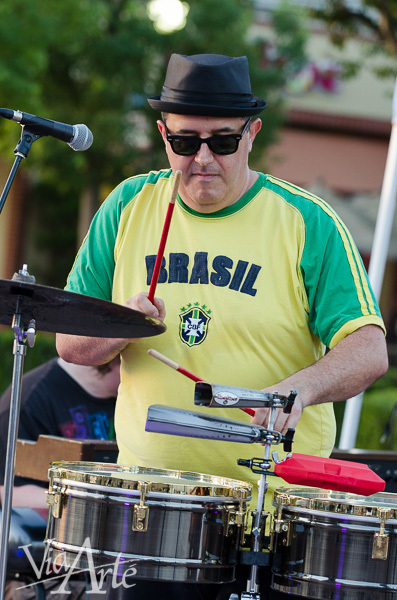 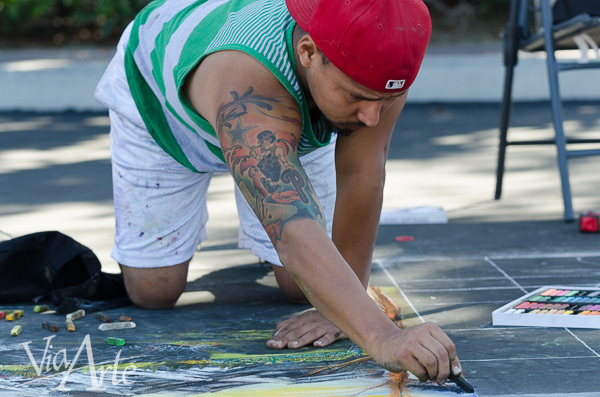 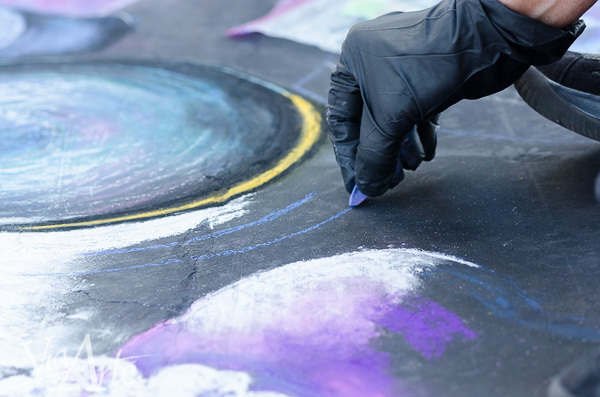 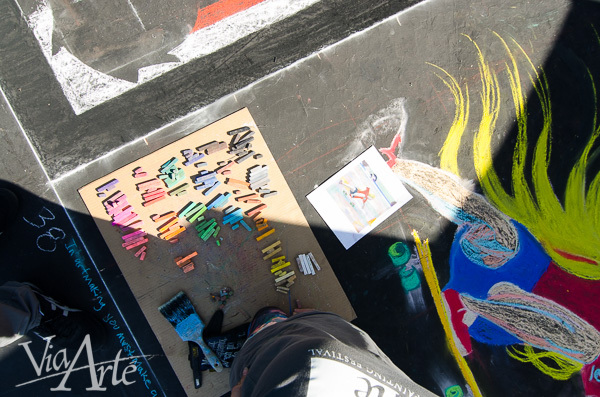 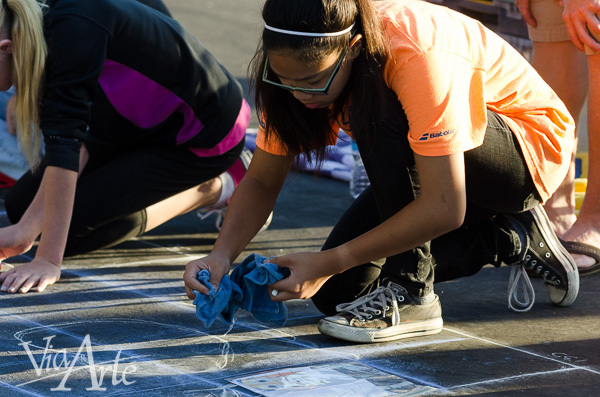 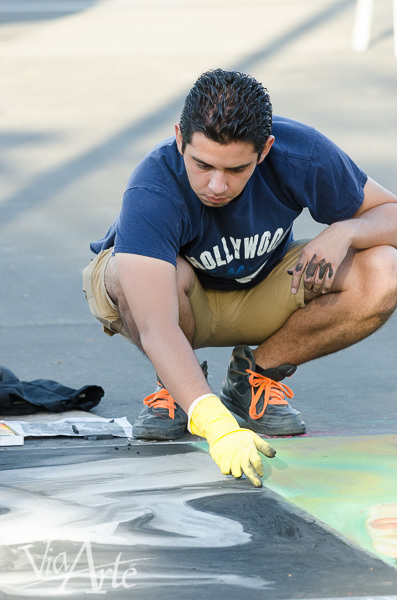 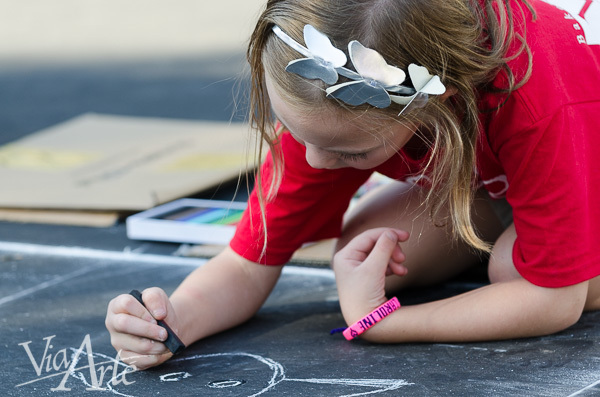 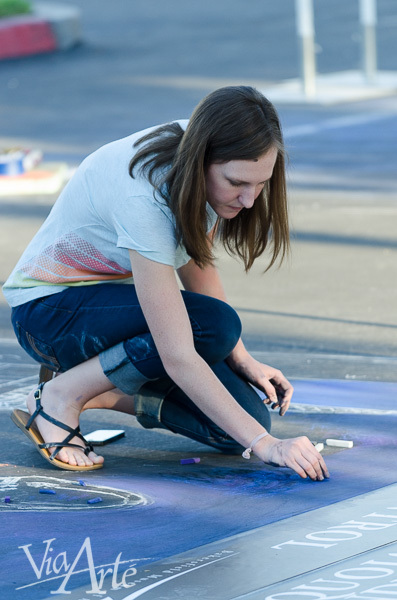 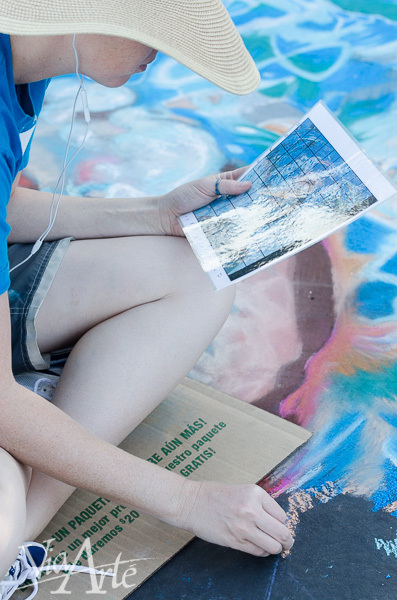 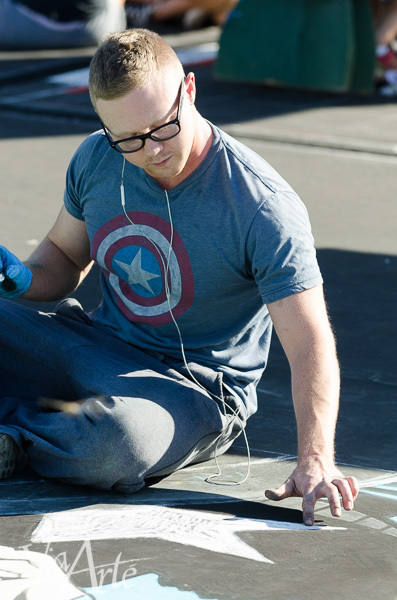 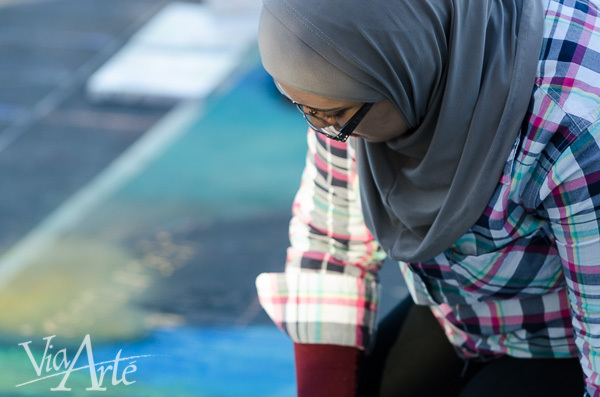 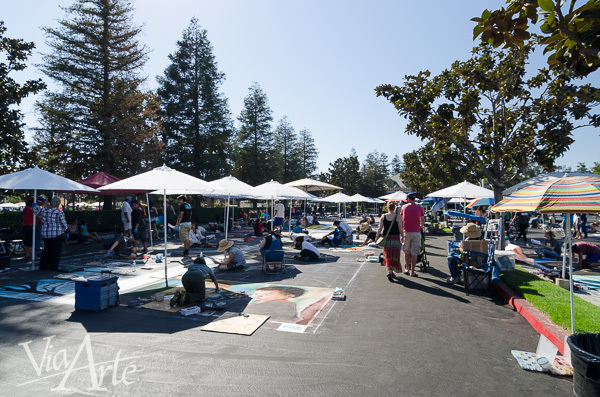 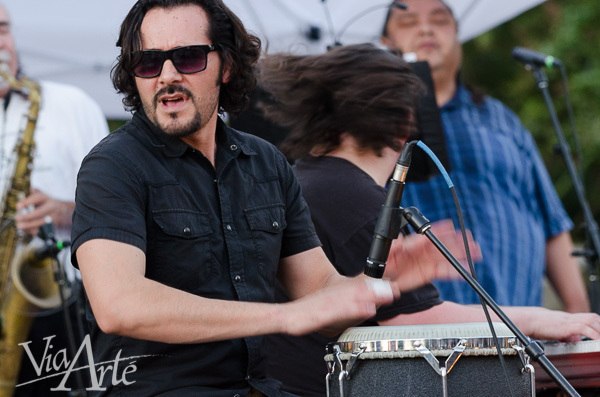 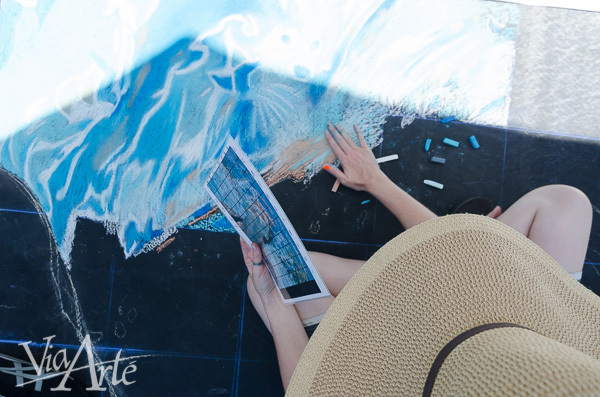 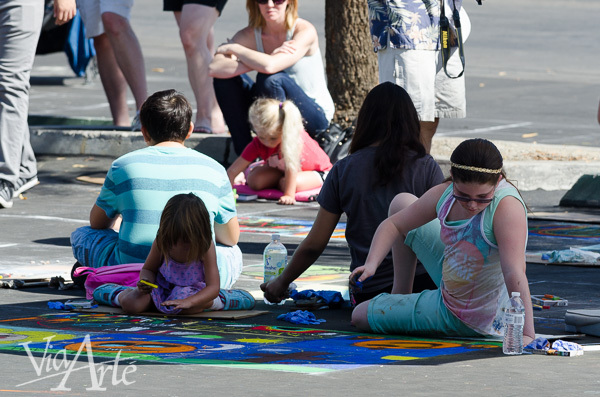 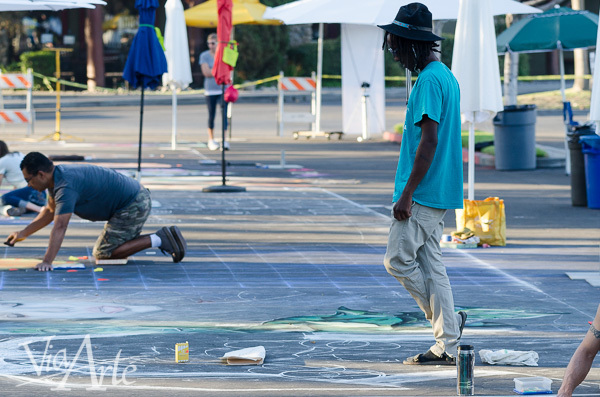 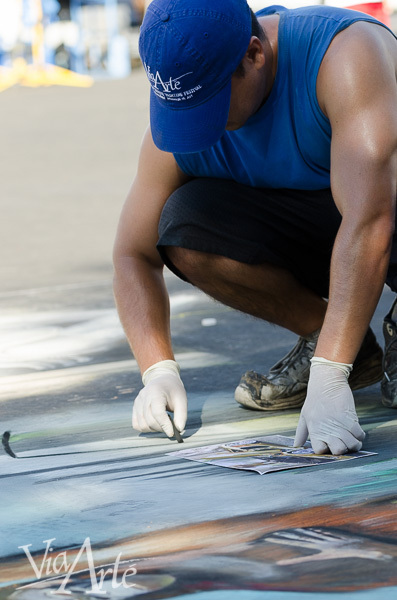 The Bakersfield Museum of Art proudly presents its annual Via Arté Italian Street Painting Festival! 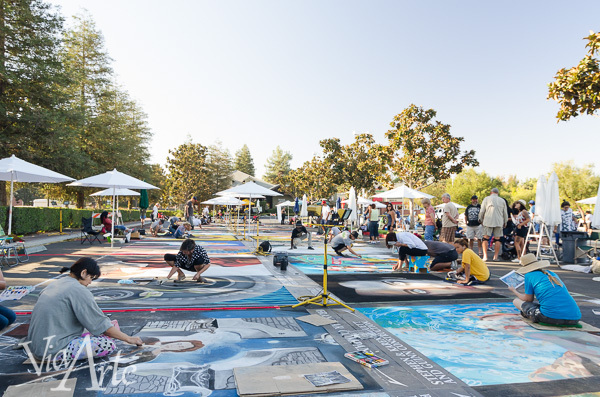 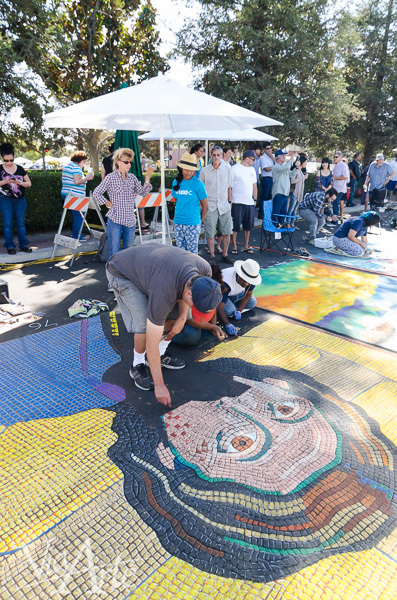 This event, modeled after the Italian tradition of I Madonnari celebrates a shared love of the arts in our community. 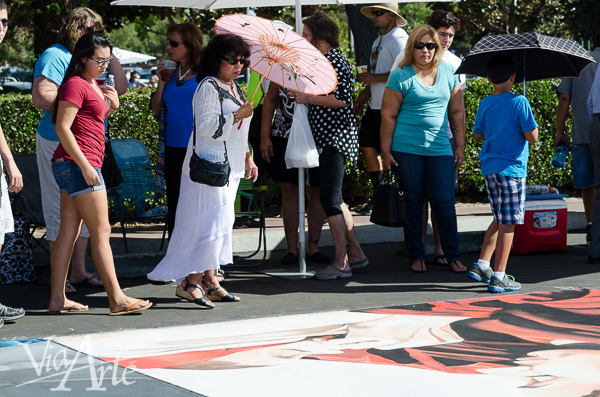 For more information about this event, visit viaartebakersfield.com.